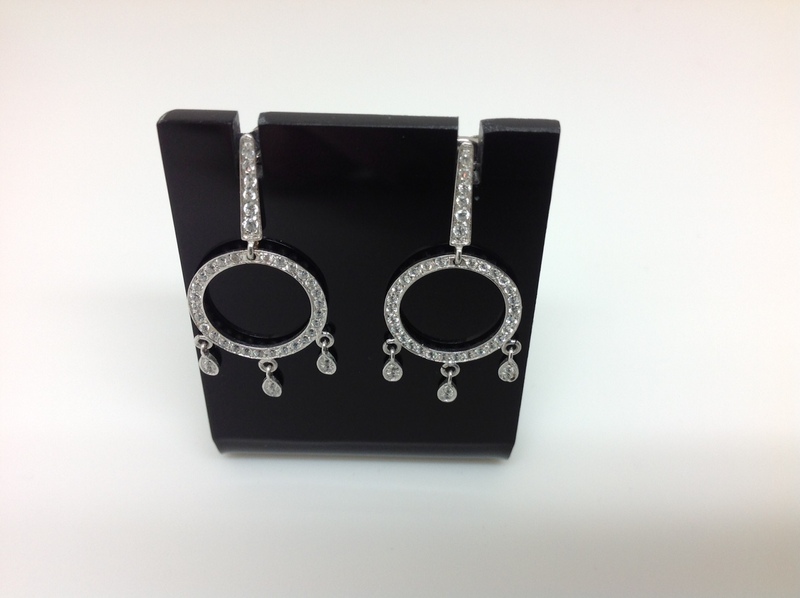 SURROUNDED by all 18 carat white gold EARRINGS decorated with top quality stones. CLOSING PRESSURE. MEASURING of long 33 mm. FOR his part more broadband 15 mm.